Every walk requires some special equipment. Would you like to go into the high mountains for the first time? Or would you prefer to start your sporting career with a longer walk over a few days? You don’t need to bring all your equipment from home. At INTERSPORT Rent we prepare the exact package you need. 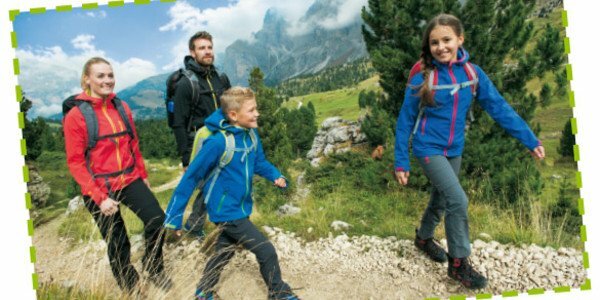 We have a huge selection of trekking poles, ice axes, gaiters, or crampons and are happy to give you extensive advice on material, terrain, weather and routes before you set off. Book your walking package online now!